Magic brought them together. Now magic is tearing them apart. Computer hacker Lorcan can steal data from the most impossible of sources. High profile thief Orla specializes in acquiring valuable antiques. 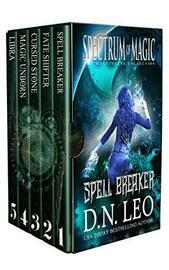 Their combined skill set twists their fate and leads them to incredible places across the multiverse. But would love be enough for them to survive? To live they have to be apart. To be together, one of them will die. 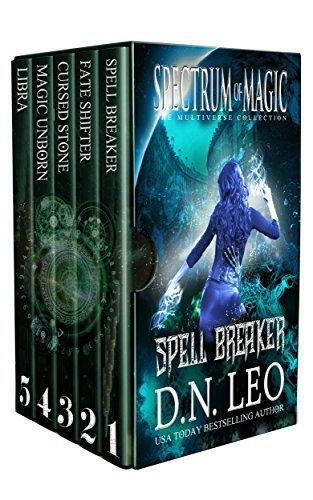 Spectrum of Magic is a complete urban fantasy thriller series, filled with paranormal and science fiction twists and turns! * Note: previously published as Spectrum of Lies.